Does SeaWorld Do Much For Wild Orcas? Yet independent orca researchers say these arguments don’t hold water. “If SeaWorld didn’t exist, would our understanding of wild killer whales be significantly reduced? I think the answer to that is no, it would not,” says a veteran marine-mammal researcher who works at the National Oceanic and Atmospheric Administration. “It’s a bit like having Walt Disney tell us about mouse biology,” says Ken Balcomb, founder of the Center for Whale Research and a pioneering orca researcher. 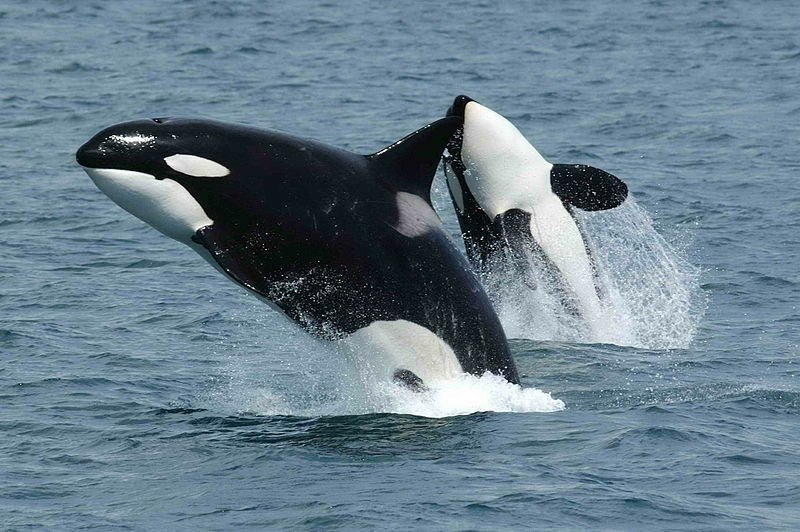 Despite their 24/7 access to killer whales, SeaWorld-affiliated researchers have published relatively few orca studies. Of the four dozen orca-related papers coauthored by SeaWorld-backed researchers over the past 40 years, half were published before 1990, and just seven since 2010. What’s more, at least one-third of these papers did not focus on captive whales, but wild populations ranging from Alaska to New Zealand. Many of the papers cited on SeaWorld’s website were coauthored by researchers from the Hubbs-SeaWorld Research Institute, a San Diego nonprofit founded in 1963. SeaWorld provides around 10 percent of its roughly $5 million budget. In 2012 and 2013, Hubbs-SeaWorld published 26 papers on topics ranging from abalone genetics to polar bears’ hearing; none focused on orcas. SeaWorld also touts its SeaWorld & Busch Gardens Conservation Fund as evidence of its investment in killer-whale science and conservation. However, between 2004 and 2012 the fund spent no more than $550,000 on research focused on killer whales, according to an analysis by the nonprofit Whale and Dolphin Conservation. It’s well worth reading the whole thing. At some point SeaWorld will realize that spin will no longer cut it. If they want credit for promoting conservation and a better understanding of threats to wild orca populations they will have to make real investments and do real research. I have been tweeting Awesome Ocean, Stand with Seaworld, Seaworld podcast and Seaworld themselves, sending them the remove the dams petitions, seeing as they say they want to help the Southern Residents. Every one of them has totally ignored them. Seems they only want to help when it works their way as in promoting their new tanks, or as in the blog I replied to above, to try to stop people having a go at them. Stinks!